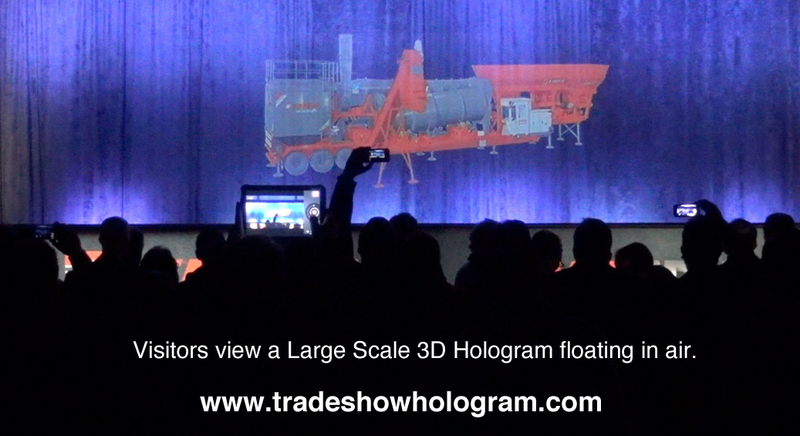 Trade Show Holograms has debuted its largest 3D Hologram Projector to date. The large scale hologram projector displays a large scale holographic projection that can be seen in 3D without the use of any special 3D glasses. Holographic projections offer viewers full colour, full animation and audio special effects. Illusionist Timothy Drake who created the large scale holographic exhibit designed the display for a corporate conference as a presentation for attendees. 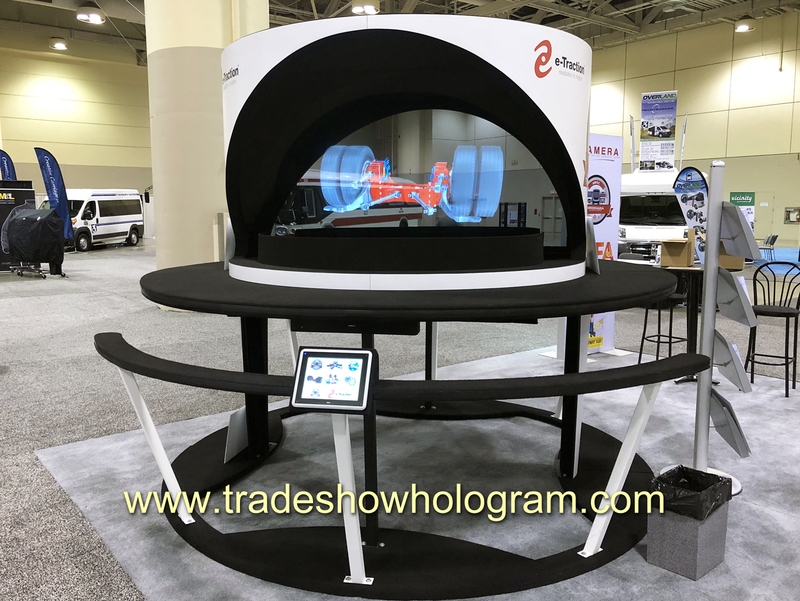 The Holographic displays are quickly gaining popularity at sales conferences, press releases and trade shows across North America. 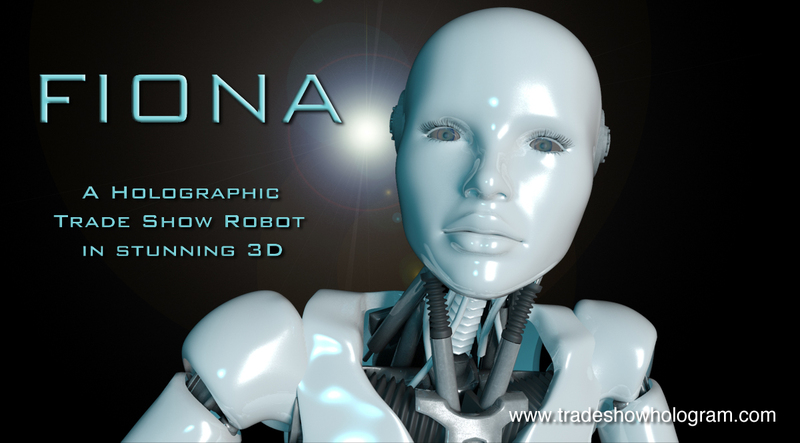 Drake founded Trade Show Holograms in 2006 and has been developing the amazing technology and upscaling it ever since. The displays are offered for sale or rental in both smaller and large sizes. 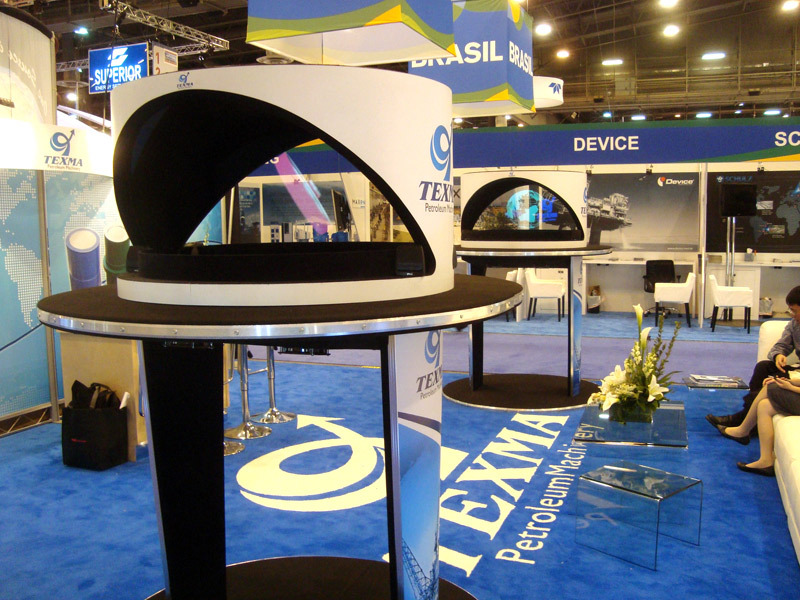 3D Holographic Displays are an eye catching addition to any trade show exhibit. Imagine your logo, virtual sales rep or product image floating in mid air delivering your sales message to potential clients. Magician Timothy Drake developed the holographic kiosk after years of perfecting the special effect illusion to created lifelike ghosts for the Shriners Haunted Mansion. In the competitive trade show enviroment attracting attention to your booth is most important. 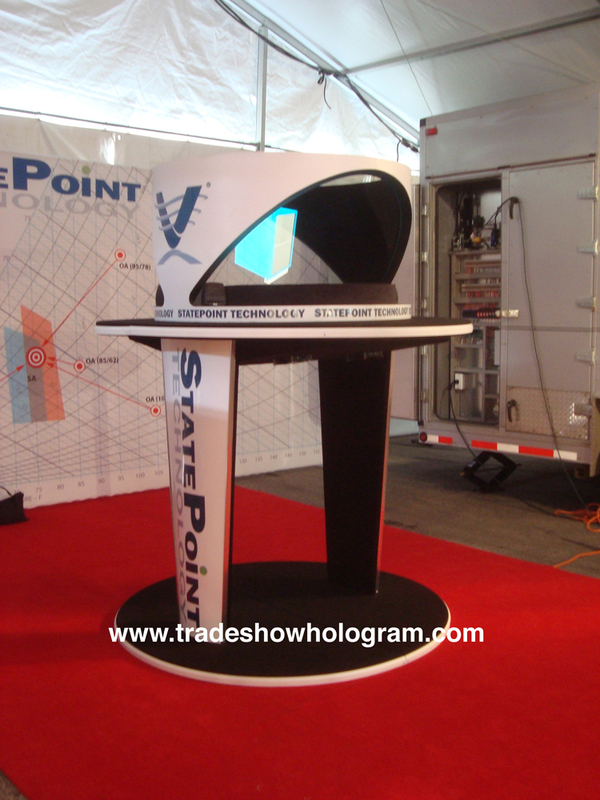 Holographic Illusions are an exciting and entertaining way to get your booth noticed. Our hologram illusions feature stunning visual and audio effects to draw clients to your booth. The duration of the holographic presentation can range from seconds to hrs depending on your preference. We can easily convert the image of your choice into a holographic illusion. Image sizes range from 6 inches to 6 ft tall. Contact Us for information on how we can turn your product into an attention magnet. Timothy Drake aka Trade Show Holograms recently attended the Coal Gen Trade Show in Louisville Kentucky. 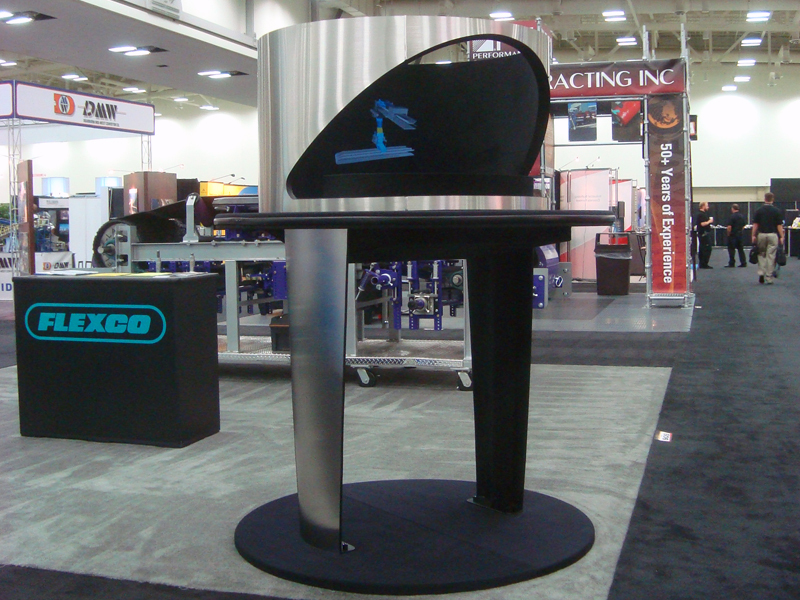 Flexco , a participating exhibitor in the trade show had purchased one of Drake’s hologram display kiosks for their booth.This design featured the newer sleeker kiosk legs as part of the design. The hologram exhibit displayed the companies various products and logos in 3D floating in mid air in holographic form. This an other holographic projection special effects are part of the custom illusions Drake creates for corporate clients across the USA and Canada.